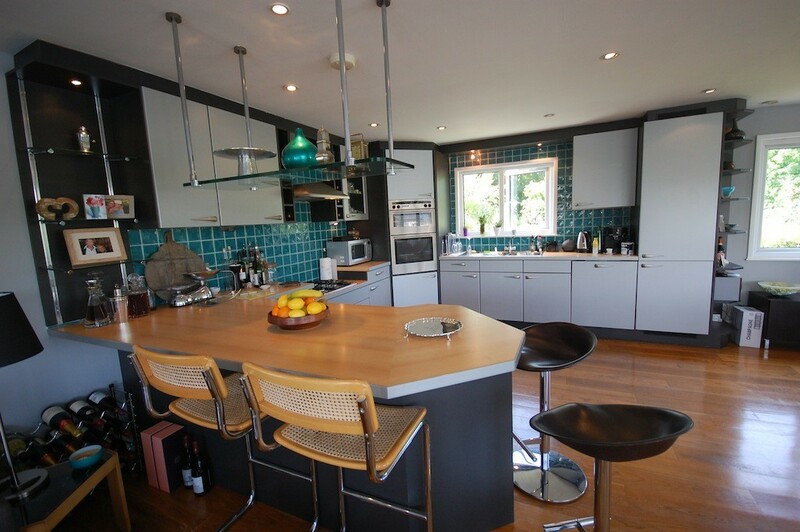 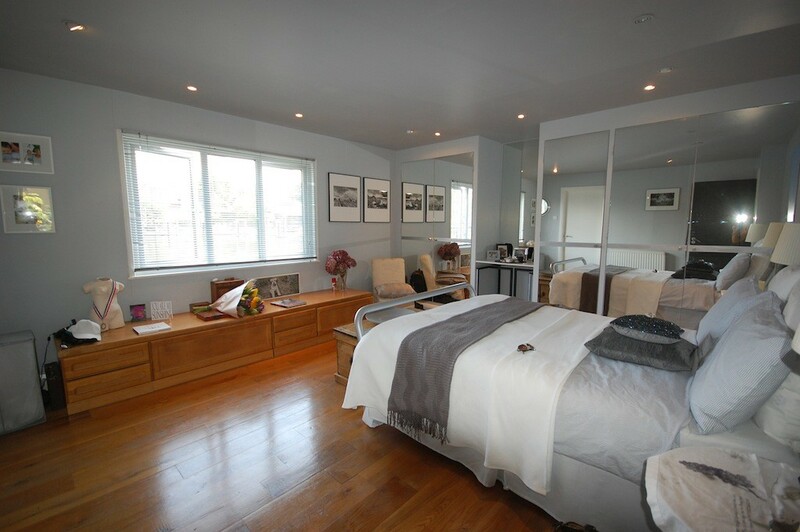 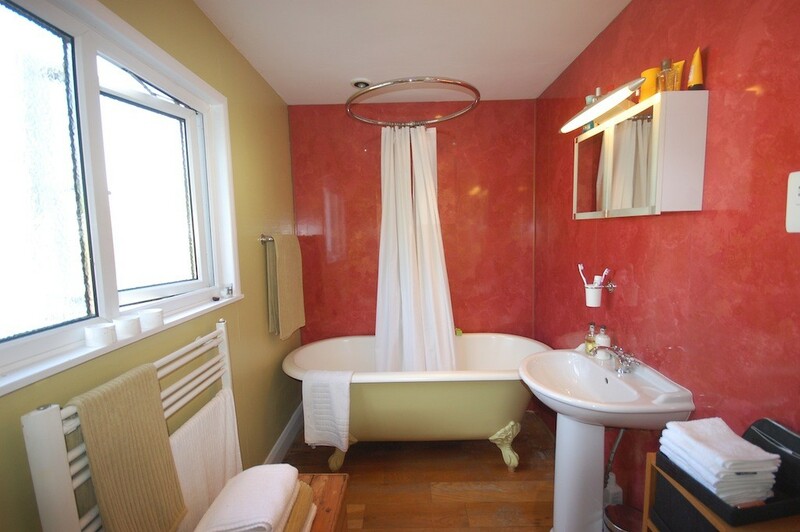 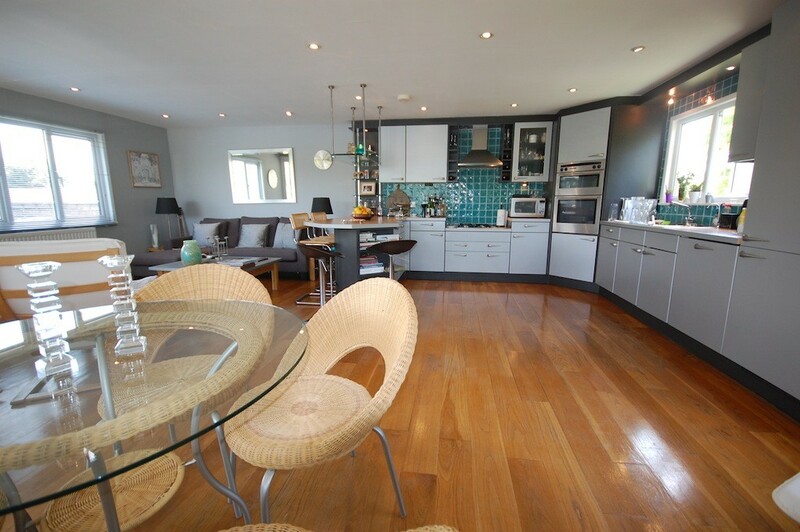 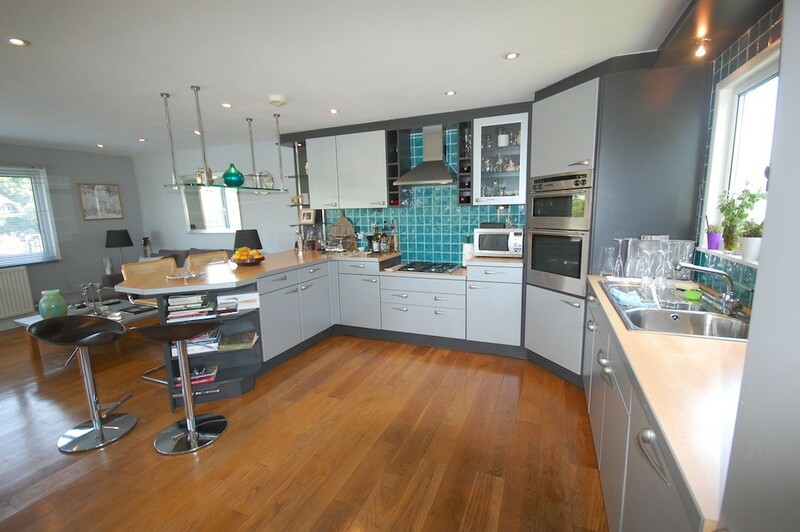 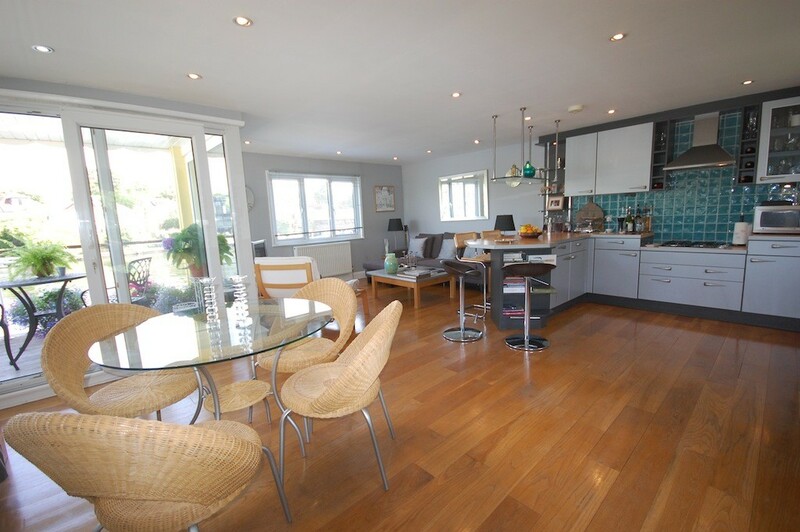 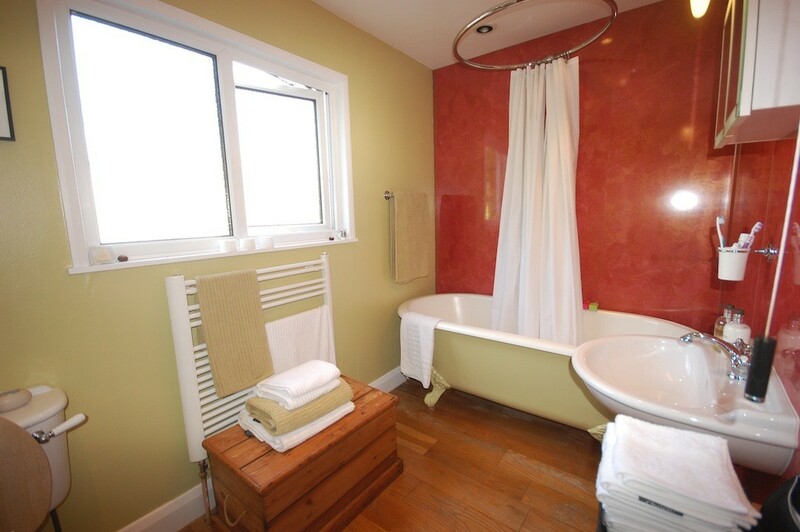 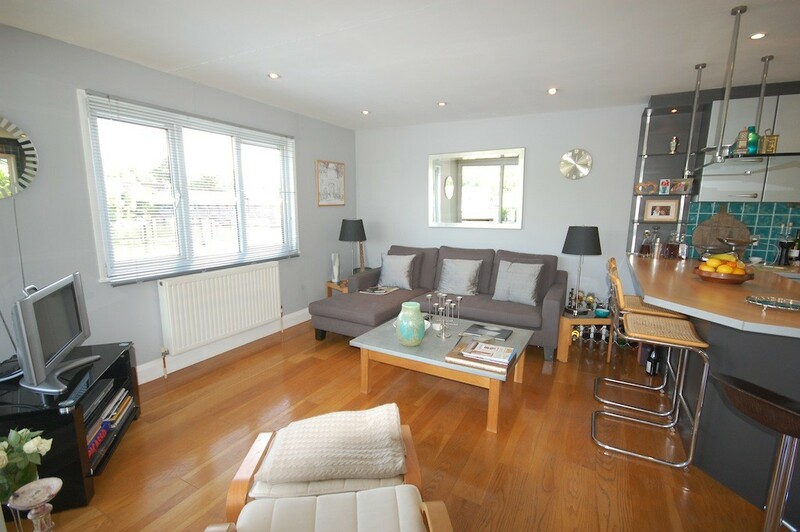 Forming part of an exceptional two storey houseboat situated on the ever popular Taggs Island, this very spacious apartment, with accommodation arranged over two floors comprises a large bedroom with built in mirrored wardrobes and river views, study and luxury bathroom with roll top bath. 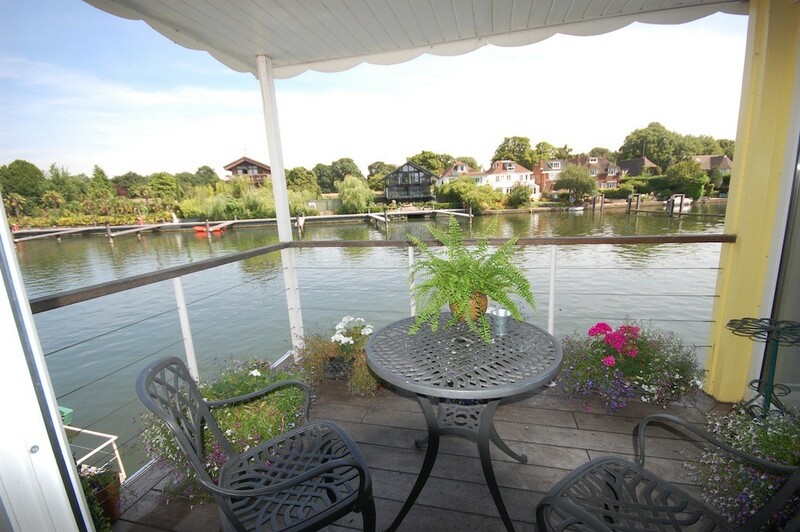 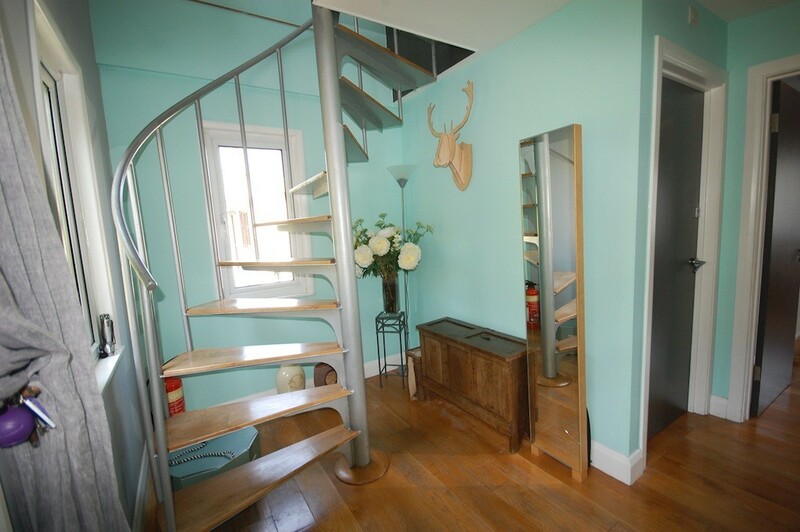 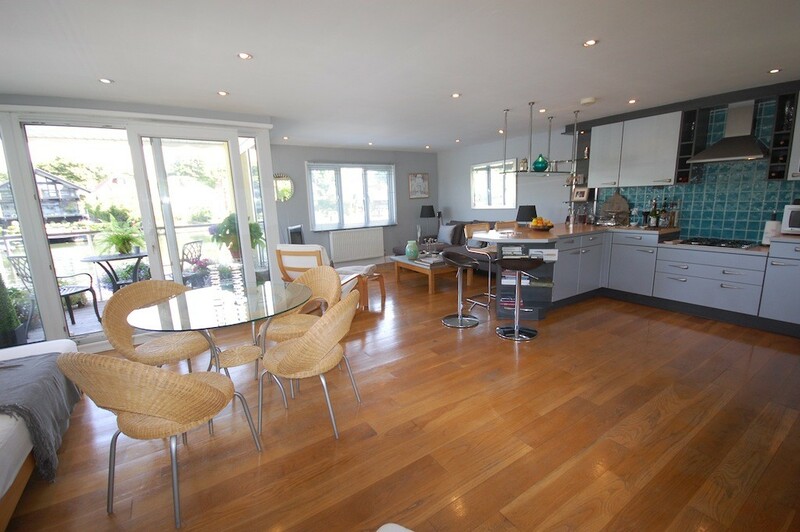 A feature spiral staircase leads to the first floor and a magnificent open plan kitchen, living and dining room offering outstanding panoramic views with access to a beautiful covered riverside terrace. 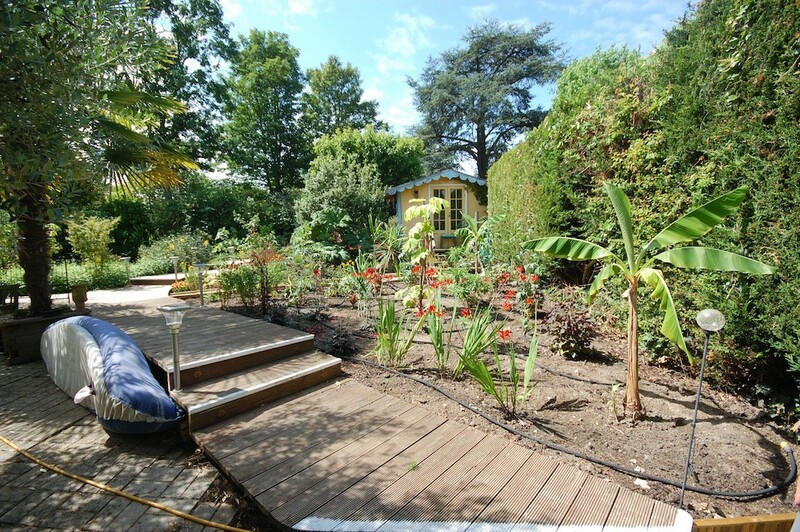 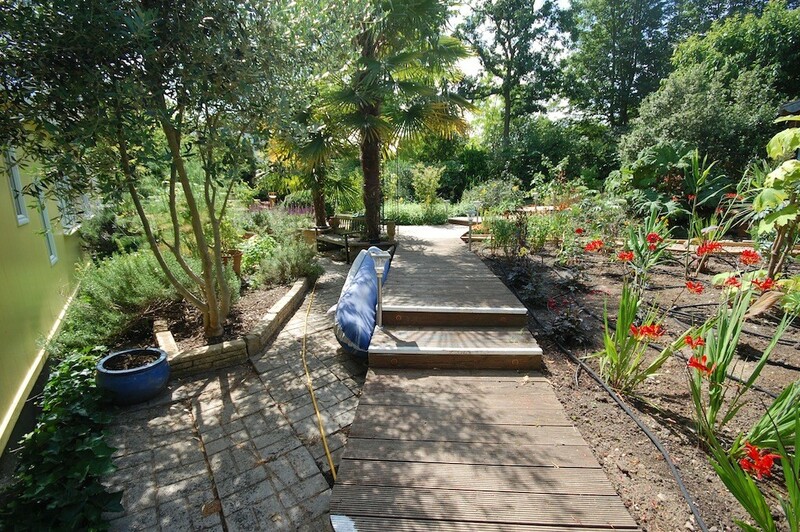 Outside there is a seating area surrounded by the most attractive secluded gardens and a parking space for one car. 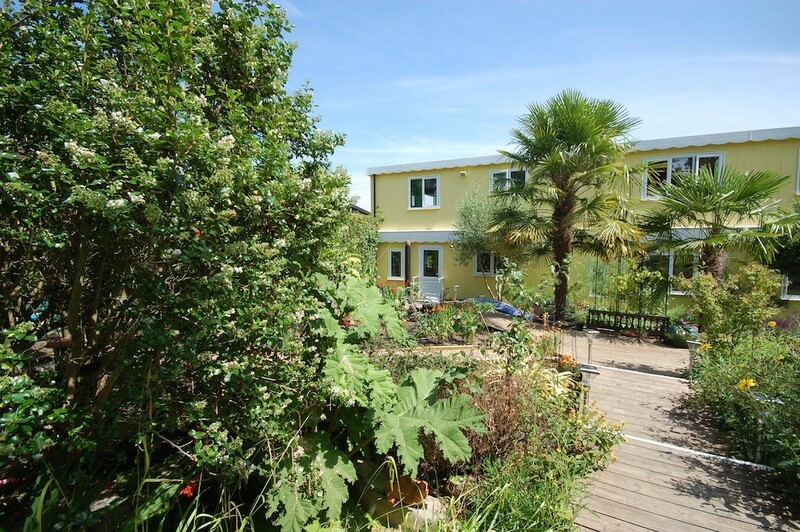 The property is offered part furnished and a £100.00 per month contribution to utilities.